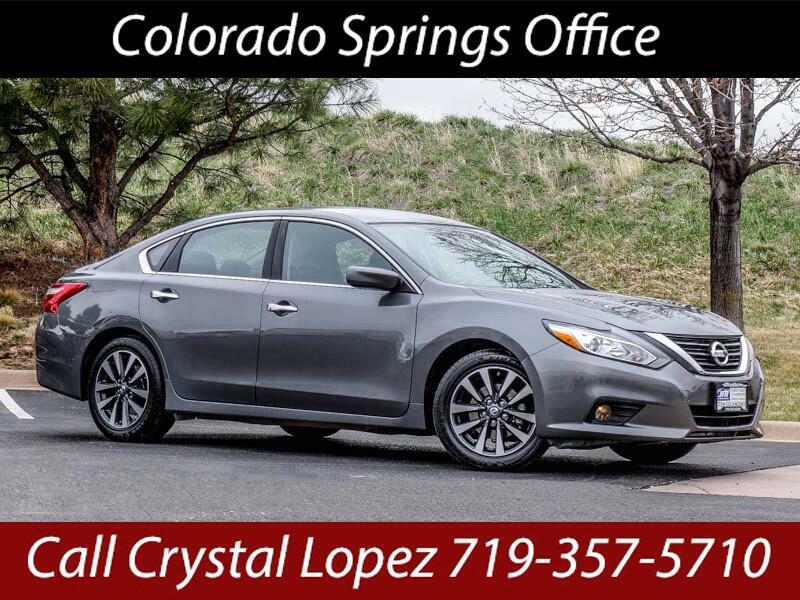 Used 2017 Nissan Altima 2.5 S for Sale in Littleton CO 80120 JFR & Associates, Inc.
Why pay more and get less? This Altima offers comfort, style, performance plus it's dependable. This is one of the nicer driving cars in the market today. It handles well in the city and on the highway. This Nissan Altima comes with a variety of options like Satellite Radio, tilt wheel, aux audio jack, Bluetooth integration, a backup camera, keyless entry, MP3 CD player, memory seats, power trunk lid, plus lots more to make your drive more pleasant. You are cordially invited to take this highly desirable Altima for a test drive and discover for yourself why this car is so popular. Contact us today and schedule a test drive. You'll be glad you did.